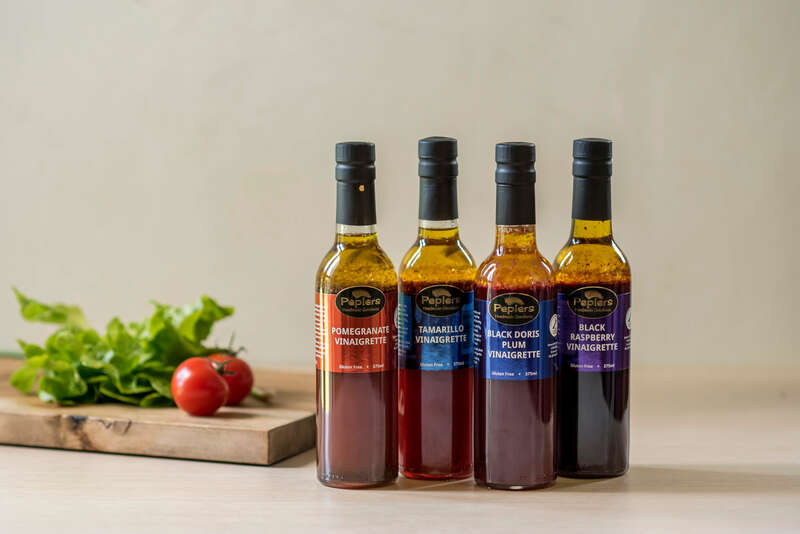 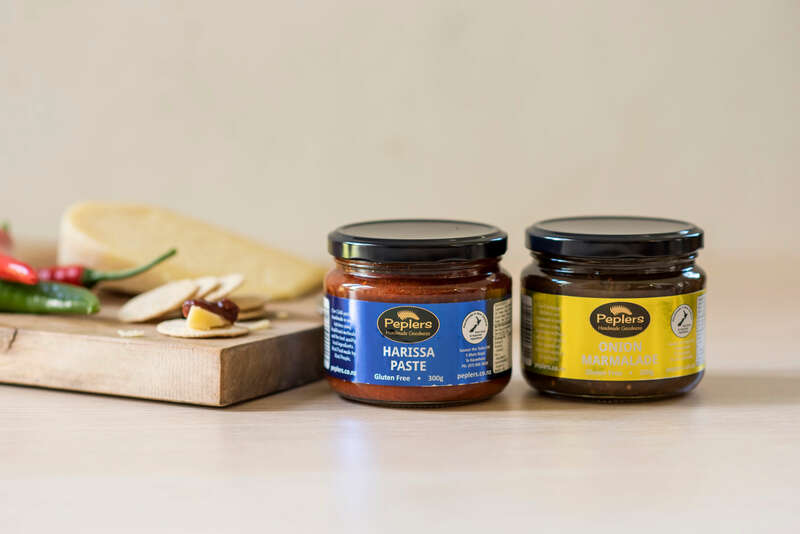 Peplers Fine Foods New Zealand, manufacturers of handmade quality foods specialising in making affordable gourmet food products and have a condiment to enhance any and every snack or meal. 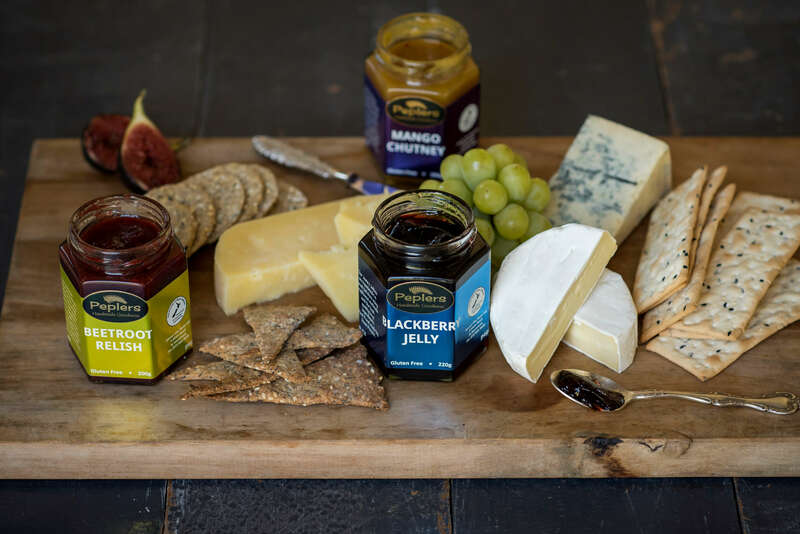 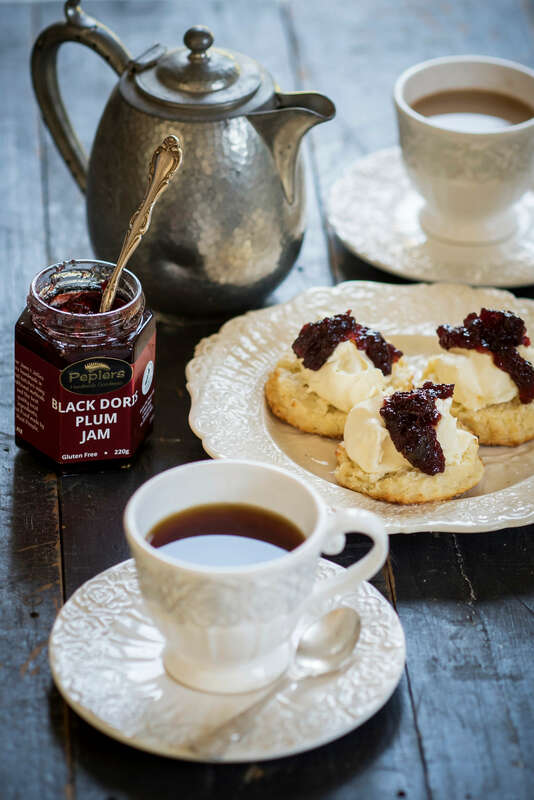 From multipurpose Vinaigrettes and Drizzle to good old fashioned Jam and Jelly, and with a nice cheese our Chutneys and Savoury Jellies are fantastic. 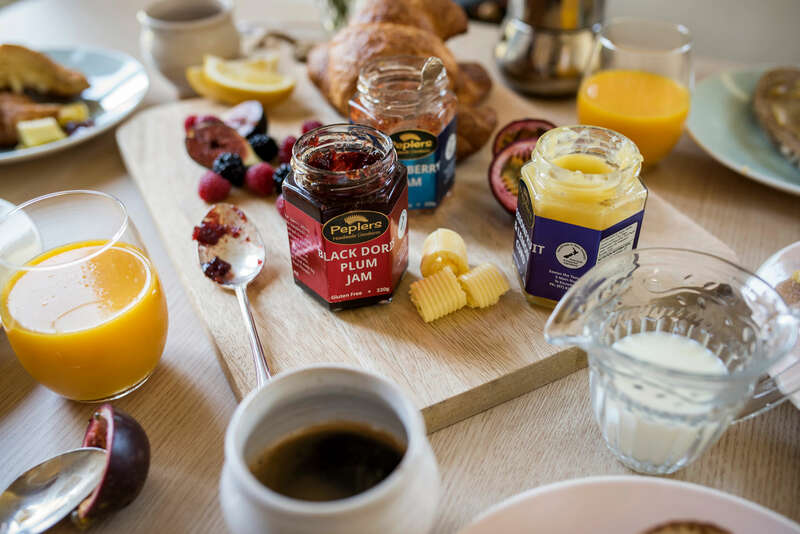 Our product range includes jams, jellies, chutney, aioli, marmalade, mustards, vinaigrettes, dressings, dessert and savoury sauces and dukkah. 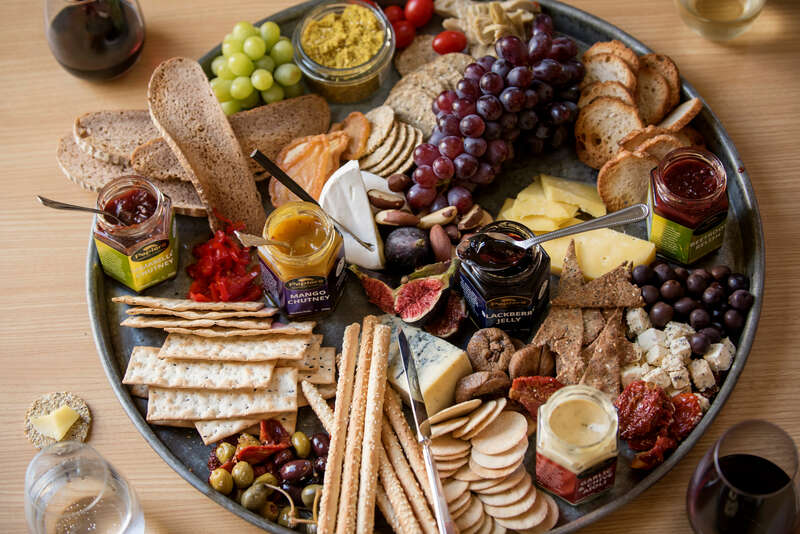 Wholesalers to gift shops, restaurants, coffee shops and all fine food establishments.